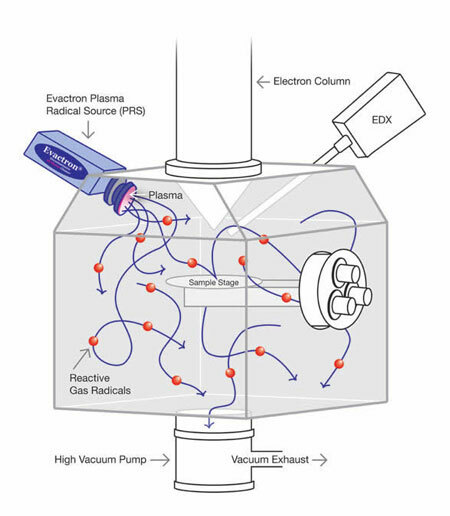 XEI Scientific Inc, manufacturers of more than 1,100 EVACTRON De-Contaminator Plasma Cleaning Systems for electron microscopes and other vacuum chambers, announces the release of their new Evactron CombiClean system which simplifies the control and operation of plasma radical sources for both column and desktop cleaning of specimens for electron columns used in SEMs, TEMs and FIBs. Gilbert-based Colnatec LLC, a designer, developer and manufacturer of state-of-the-art sensors and electronic instrumentation, has been awarded a Phase II $450,000 U.S. Department of Energy research grant to continue development of a self-cleaning, process control sensor for the manufacture of thin film (CIGS) solar cells. Applied Nanotech Holdings, Inc. has announced that it has signed a license agreement for its solar ink and paste technology with YHCC. This is the first license agreement to arise out of the strategic relationship with YHCC previously announced in February 2011. The financing will enable nanoMR to develop commercial instruments for the clinical microbiology market, perform clinical studies and prepare for product launch. Bruker today announced new fast scanning capabilities for the MultiMode 8 Atomic Force Microscope (AFM). The first half-year 2011 has passed and after adding up the results of its activity, NT-MDT can announce that it was a very successful period for the company. The sales volume for SPM equipment almost doubled as compared to the same period of the previous year. Ener1, Inc., a leader in lithium-ion energy storage solutions, and Wanxiang Electric Vehicle Co., Ltd., a division of the Chinese conglomerate Wanxiang Group Corporation, today announced that they have received approval from the Chinese government for their joint venture to co-manufacture lithium-ion energy storage systems for the China market. 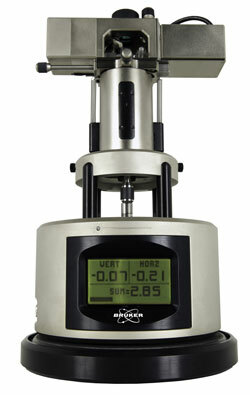 Abakan Inc. has announced that it has exercised its option under a phased investment agreement to purchase a controlling interest in MesoCoat, Inc.
Nanovea today introduced its patent pending breakthrough method of reliably acquiring yield strength through indentation; ultimately replacing the traditional tensile testing machine for yield strength measurement. Carl Zeiss MicroImaging, a leading provider of microscopy solutions, announces that it recently donated a $5,000 state-of-the-art microscope for use in the UMass Labs for Worcester Area High Schools program, which allows Advanced Placement biology students from public high schools and technical schools in and around Worcester, Massachusetts to visit and learn from scientists in UMass Medical School laboratories. 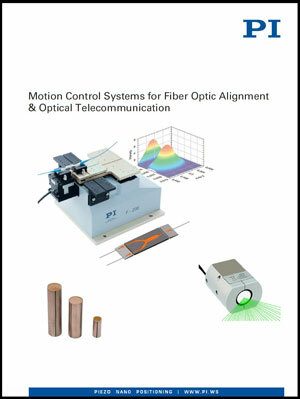 PI (Physik Instrumente) L.P. -- a leading manufacturer of precision motion-control equipment for photonics, laser optics, semiconductor, imaging and nanotechnology applications -- has released a new brochure on automatic fiber optic alignment and systems and steering mirrors for optical communication. Henkel today announced that it has worked with STMicroelectronics, one of the world's largest semiconductor companies and advanced chip packaging technology developers, to validate the performance of Henkel's Ablestik C100 conductive die attach film materials for production of very small package configurations in a process called ScalPack, which incorporates die with extremely small dimensions. NanoSight, leading manufacturers of unique nanoparticle characterization technology, announces they have received notification of being recognised as an ISO9001 certified company. With US government funding of nanotechnology receding slightly in 2011, Purchasing Power Parity (PPP) estimates indicate that for the first time, China will spend more than the US to fund nanotechnology. Advanced Diamond Technologies (ADT), the world leader in developing diamond films for industrial, electronic, and water treatment applications announces the successful close of its $5.2 million Series D financing. S-Group Capital Management (S-Group) led this funding round, which also included a number of exising ADT investors. CEA-Leti and Replisaurus Technologies, Inc., a developer of a metallization technology for integrated passives, copper pillars and 3D integration (TSV), today announced that they have completed a crucial step toward commercialization of Replisaurus' innovative ElectroChemical Pattern Replication (ECPRTM) metallization process.